Your busy season turned into a busy year and it shows no signs of slowing down. You need to hire someone right away! The challenge, however, is that it takes time to compose a great job description, promote it in the right channels, vet candidates and decide who to interview. Admittedly, it’s a good problem to have, but it’s a problem nonetheless. If you’re a smaller company, how do you compete and win against larger corporations for top talent? How can you effectively recruit talent? Here is an overview of things to consider when hiring new talent. It starts with a comprehensive benefits package. Beyond health insurance, unique benefits packages can signal a cutting-edge corporate culture to attract talent. Today’s workforce is looking for 401K with a match program, dental, vision, flexible spending accounts and other voluntary insurance offerings. Don’t be afraid to get creative with perks. They don’t have to cost a lot of money to make a big impact. Top talent gravitates towards companies with a differentiated brand identity for consumers AND employees. When recruiting, you want to amplify your brand voice in the job description, so the right talent hears you. A well-written job description should inspire top talent and help filter candidates without the appropriate experience. Qualifications and skills should be communicated clearly in an engaging, conversational tone. Before posting the description on job sites, share it internally first. Feedback from employees who understand the role needed can offer suggestions and potentially provide a referral. Prior to publishing, it should also be reviewed to ensure legal compliance. With online job posting, the flood of responses can be absolutely overwhelming. Applicant tracking systems (ATS) can help you automate communications with candidates across touchpoints that reinforce your brand image. Hiring practices that are disorganized, impersonal and unresponsive reflect poorly on the brand you’ve built. Treat every candidate like a customer even if they’re not the right fit for this job. Programmatic job advertising is the latest development in online job posting. With access to artificial intelligence, algorithms and the ability to test what marketing strategies work best, employers can target candidates more effectively across multiple job boards. Once the responses start to roll in, you need a formal response strategy for screening, engaging and declining applicants. For companies that don’t have bandwidth to manage hiring new talent, reading this list can feel inundating. Hiring a recruiter can be cost prohibitive with a standard commission of 20% of the annual salary. Another option is to outsource recruiting to a Professional Employer Organization (PEO). Though recruiting isn’t their main core service, many offer recruiting assistance for a fraction of what recruiters’ charge. Depending on your needs, they can set up a self-managed recruitment portal with access to dozens of free job boards, screen and rate candidates, communicate with hiring managers, send offer letters and transfer data directly to on-boarding systems. 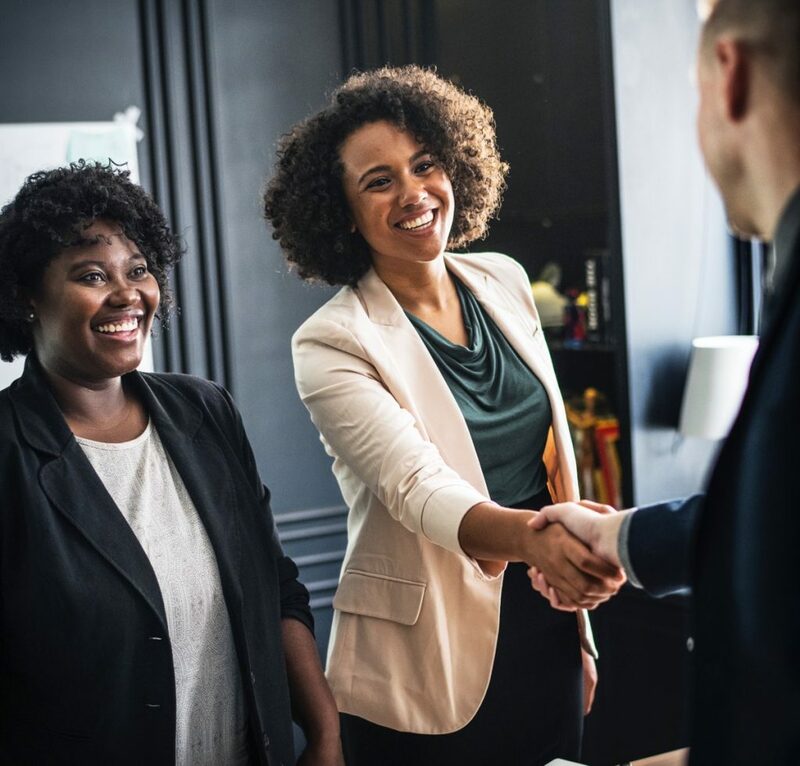 Unlike recruiters, PEOs offer a team of HR experts who can also help with benefits packages, payroll and tax administration, HR guidance, workers compensation and retirement services. As a leading CPEO (certified PEO) in Chicago, MidwestHR has helped companies’ grow their staff with long-term, valued employees. While recruiting services are different for every PEO, MidwestHR is proud to offer “a la carte” recruiting assistance so companies only pay for what they need. We have different packages with add-ons that are priced separately. This gives our clients the ability to customize recruiting services knowing where help is needed most. With a growing number of remote, out of state employees, we also navigate each state’s payroll and tax requirements to ensure compliance. We are ready to help you hire your next employee. Give us a call at 630-836-3000.